Pabst Brewing is consistently recognized for crafting high-quality beer, and its Old Milwaukee brand is a winner. An affordable American-style lager, Old Milwaukee has earned gold and silver medals at the Great American Beer Festival. It features a nice golden color and a smooth taste. 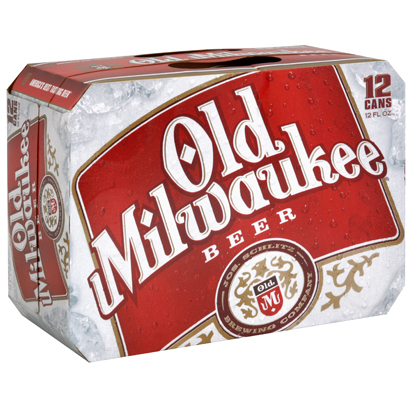 Fans of Old Milwaukee say that it offers better taste – at a lower price – than many of its competitors. Brewed by: Pabst Brewing Co.
Visit the Old Milwaukee website.